Heraflux continues to work hard to service our various customers’ needs, including those that are looking to move into the cloud. We have posted a few new success stories to highlight some of our recent successes. Heraflux recently helped an employee engagement and customer loyalty web application platform company validate that their application would be right at home in the cloud, where it could save them operational expenses while improving the availability of the platform. The proof-of-concept showed that Microsoft Azure’s App Service and a SQL Server VM performed up to 32% faster than their on-premises web hosting platform. Heraflux also recently helped a global computer hardware and software manufacturer improve the availability of the Microsoft SQL Server databases underneath a global perimeter security platform by leveraging Availability Groups for high availability and log shipping for disaster recovery. Our “right-sizing” of the previous servers also helped the Client to save over $200,000 in anticipated SQL Server licensing expenses. Heraflux is proud to contribute to this year’s SQL Saturday event in Chicago on March 17. Not only is our own Bob Pusateri one of the primary event coordinators, David Klee is presenting a new session called “Level Up Your Cloud Infrastructure Skills“. 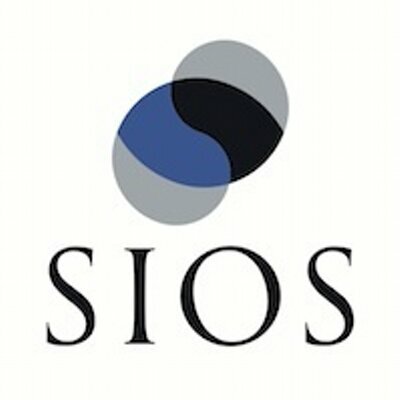 Session abstract: Think infrastructure in the cloud is still just for sysadmins? Think again! As your organization moves into the cloud, infrastructure skills are more important than ever for DBAs to master. Expert knowledge of cloud-related infrastructure will help you maintain performance and availability for databases in the cloud. For example, know what an IOP is? How many does your database consume during a given day? Properly sizing a cloud database depends on your knowledge of this metric. Failure to properly configure storage performance at the time of deployment will slow down your SQL Server considerably. Come learn many of the key cloud infrastructure points that you should master as the DBA role continues to evolve! Register for this exciting event today, and we look forward to meeting you there! Heraflux is extremely proud to have one of our Solutions Architects – Bob Pusateri – speaking at SQLBits – Europe’s largest SQL Server conference! 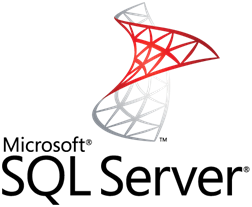 Bob will be delivering two SQL Server administration sessions on February 23rd and 24th in London. Whoever coined the term “one size fits all” was not a DBA. Very large databases (VLDBs) have different needs from their smaller counterparts, and the techniques for effectively managing them need to grow along with their contents. In this session, join Microsoft Certified Master Bob Pusateri as he shares lessons learned over years of maintaining databases over 20TB in size. 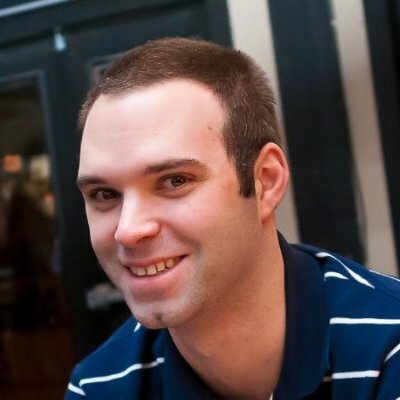 This talk will include techniques for speeding up maintenance operations before they start running unacceptably long, and methods for minimizing user impact for critical administrative processes. You’ll also see how generally-accepted best practices aren’t always the best idea for VLDB environments, and how, when, and why deviating from them can be appropriate. Just because databases are huge doesn’t mean they aren’t manageable, attend this session and see for yourself! Times are certainly changing with Microsoft’s recent announcement to adopt the Linux operating system with the SQL Server 2017 release, and you should be prepared to support it. 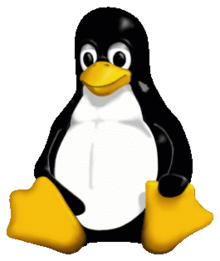 But, what is Linux? Why run your critical databases on an unfamiliar operating system? How do I do the basics, such as backing up to a network share or add additional drives for data, logs, and tempdb files? This introductory session will help seasoned SQL Server DBAs understand the basics of Linux and how it differs from Windows, all the way from basic management to performance monitoring. By the end of the session, you will be able to launch your own Linux-based SQL Server instance on a production ready VM. We are thrilled to participate and contribute to this incredible event we’ve been watching from afar for years! Join us at Bob’s two sessions and learn from his years of knowledge!